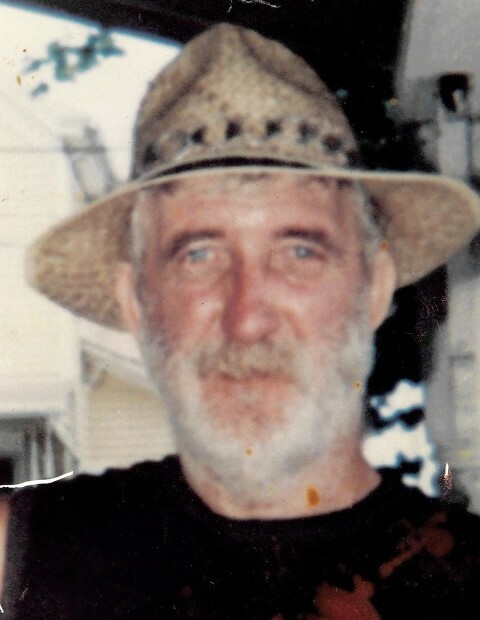 Charles S. Blevins, 80 of Portsmouth went to be with the Lord Wednesday, November 28, 2018 at Portsmouth Health & Rehab Center surrounded by his wife and children. He was born July 10, 1938 in Floyd County, Kentucky to the late Frank and Vina Tackett Blevins. Along with his parents, he was preceded in death by a brother. Charles worked at Bryan’s and Controls Factory in North Manchester, Indiana and in the West Virginia coal mines. Charles is survived by his wife of 60 years; Mary Margaret Howard Blevins, 4 sons; Charles “Chucky” (Christina Wright) Blevins, Larry (Ruth) Blevins, Frankie (Brenda) Blevins, and Steve (Reva) Blevins, 4 daughters; Marie (Tony) Reinhardt, Tina (John) Brady, Tammy (Rick) Wilfong, and Brenda Blevins, 24 grandchildren, 61 great grandchildren, a brother, and 2 sisters. He was a loving husband, father, grandfather, and great grandfather. His family was his world and they were blessed to have him in their lives. They will miss him dearly, he has his wings and is in the arms of God. Funeral services will be 1:00 PM Monday, December 3, 2018 at the Roger W. Davis Funeral Home in West Portsmouth with Larry Blevins officiating and interment in Vaughters Cemetery. Friends may call at the funeral home on Monday starting at 11:00 AM. Condolences may be sent to www.rogerwdavisfuneralhome.com.